A few days after last week’s post, How Did you Discover Villa Oasis, someone on our Facebook page asked if Villa Oasis is close to the beach. With so many people visiting the Turks and Caicos Islands (TCI) for the very first time, we felt a bit of a geography lesson and pictorial (below) might be helpful for those considering a vacation here in 2019. 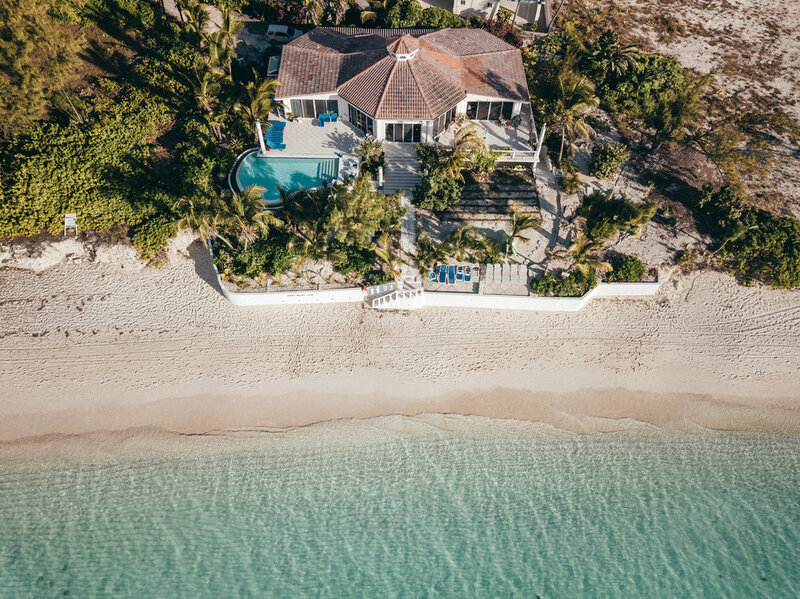 Let’s start with the fact that we are located on Caicos, the largest island of the Turks and Caicos Islands in the Atlantic, which is the third largest British Overseas Territory. 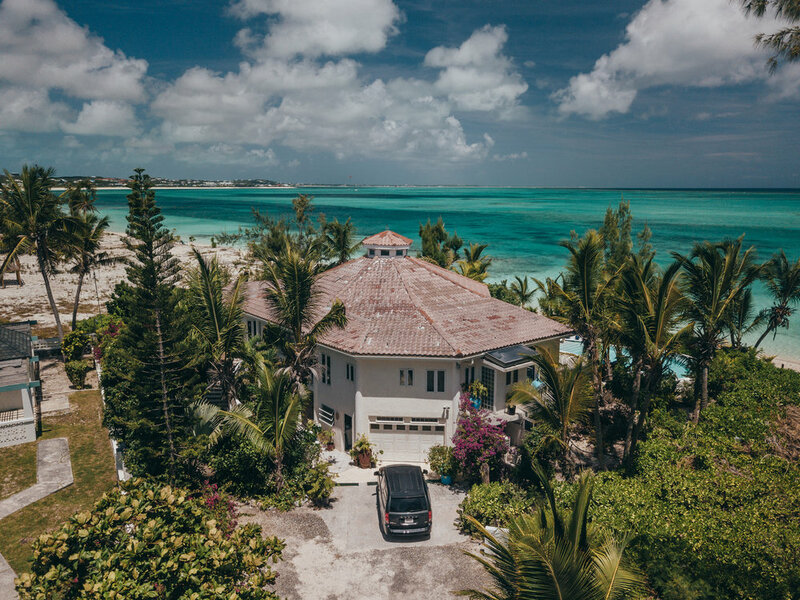 While the entire Caicos island has a residential population of just 32,000 people, the vast majority live in Providenciales - known as Provo by the locals. Provo is also where you’ll find our airport (PLS), just 10 minutes away from Villa Oasis! When you arrive you’ll be met by a secured gate that is manned 24 hours a day. As soon as you walk through our front doors at our seven bedroom villa, your entire view is surrounded by water. The kitchen and living area of our villa features a 180 degree ocean view in every direction that will absolutely take your breath away! 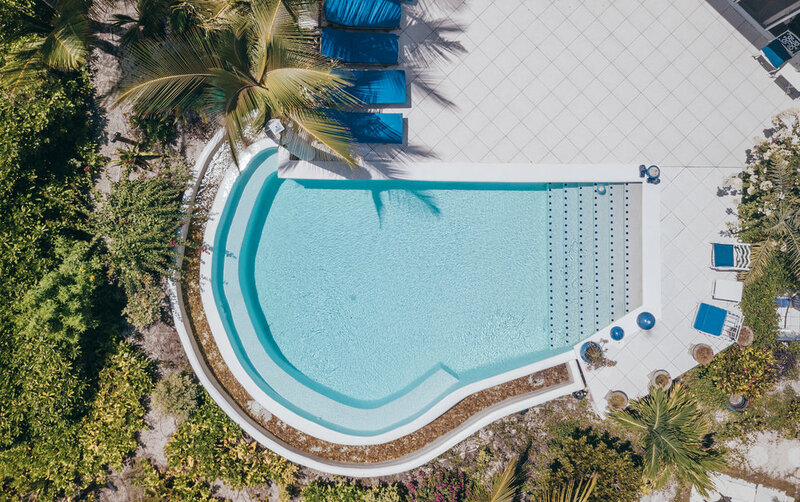 When you venture out any one of three sliding doors to our massive terrace outside you’ll find our infinity pool to the right and an easy pathway down to the beach. Follow just a handful of stairs down and you will be on the beach and just 20 feet from the water. See the photo gallery below for more outside photos or click here visit our Galley page for many recent interior photos. You will be hard pressed to find another luxury villa on this island that is closer to the beach than Villa Oasis! 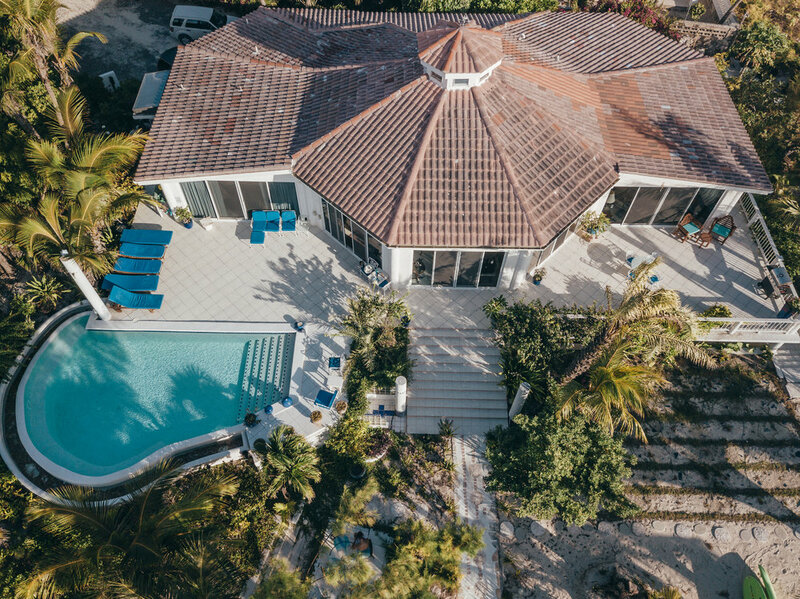 But don’t take our word for it, scroll through the drone photos of our beachfront villa that were taken this past Summer!